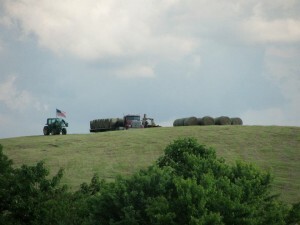 Whether you need 125 bales or 1000… North River Farms is equipped with a professional staff to deliver hay efficiently, as well as a variety of trailer sizes to maneuver around your property accordingly. 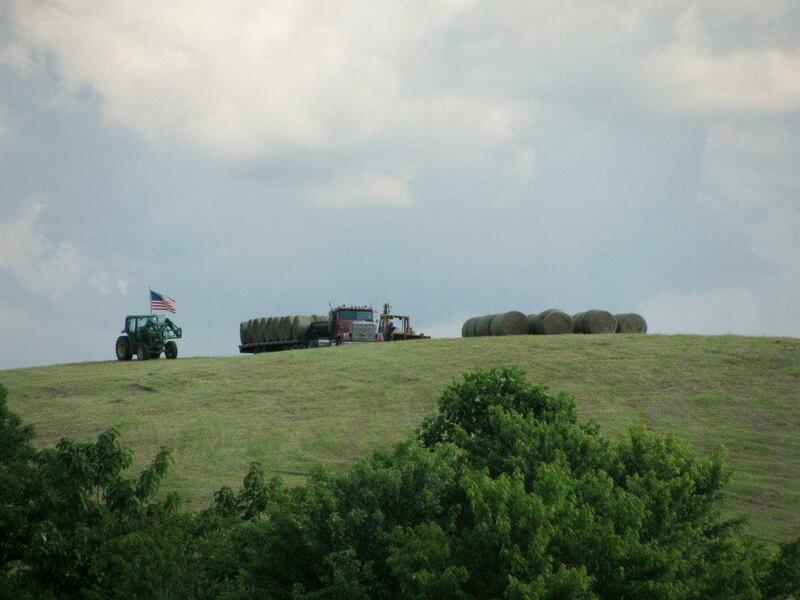 From quality nutrition to reliable customer service, we pride ourselves in making all your hay buying needs easier. Please call 828-890-5316 for a quote! Delivery fee based on location, as well as individual needs.